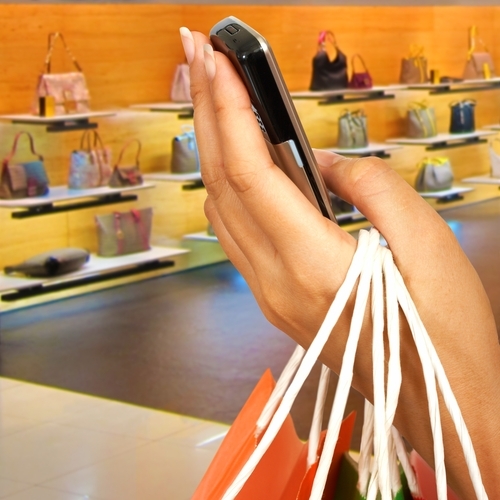 To grow in-store purchases, organizations need to embrace the latest technologies. All retailers are currently trying to figure out how to best deal with the growing impact of the internet on their business. In many cases, this has meant organizations are going digital by building out the Website and incorporating an e-commerce solution. Some experts have pointed to this causing a practice known as “showrooming” to grow, where customers look at products in the physical brick-and-mortar location and buy them online. However, there is also a reverse trend happening that will allow organizations to start embracing physical stores and no longer be defensive when it comes to e-commerce. According to an article from Business Insider, “reverse showrooming” is a powerful strategy. However, retailers need to know what consumers are looking for in order to take advantage of this trend. A survey from BI Intelligence found that 54 percent of respondents are more likely to purchase in-store if they deal with a knowledgable store associate. Other factors include self-service POS terminals (22 percent), price check barcode scanners (22 percent) and personalized coupons (19 percent). To embrace this trend, companies need to deploy point of sale retail software that allows for a more complete view of the business and provide the best possible customer experience that comes through the door. Visual Retail Plus is the leading POS system for retail small businesses. If you are interested in exploring the advantage that VRP can offer your business, please contact us for a free demo.